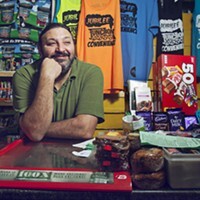 What’s to say about a corner store? 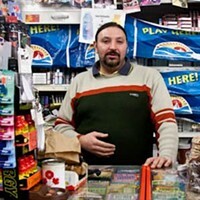 You got your chips, your candy, your backy, your lotto.... 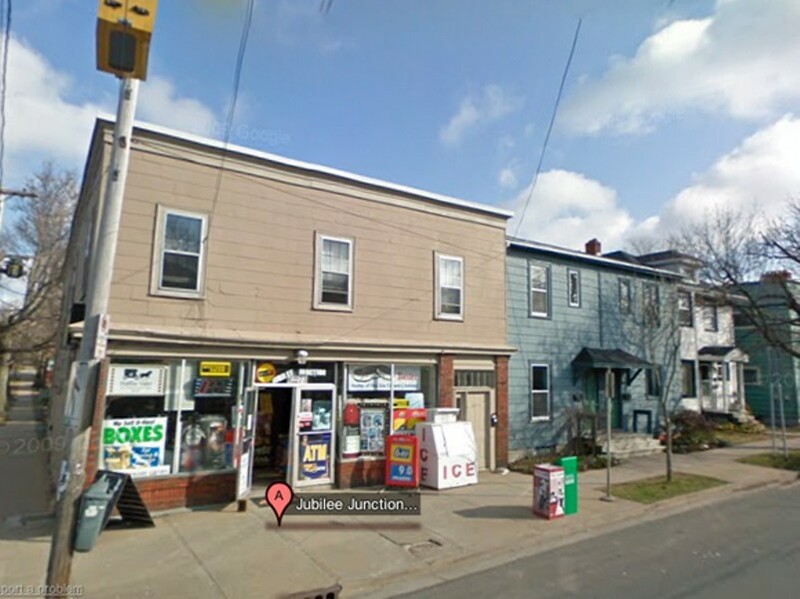 But gold winner Jubliee Junction has homemade ice cream sandwiches, an uber-convenient south end locale and a loyal customer base, which has gone so far as the create a Jubilee fan Facebook page. 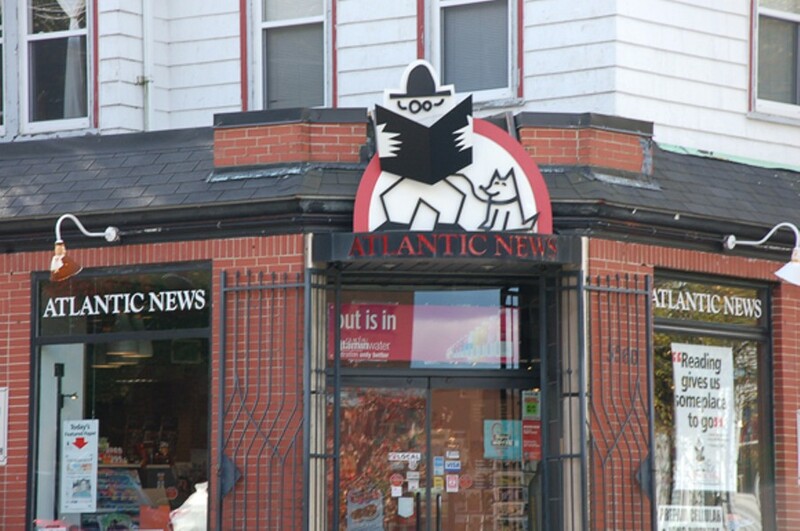 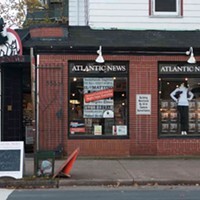 Silver winner Atlantic News has utterly perfected the traditional newsstand, supplementing periodical sales with convenience products. 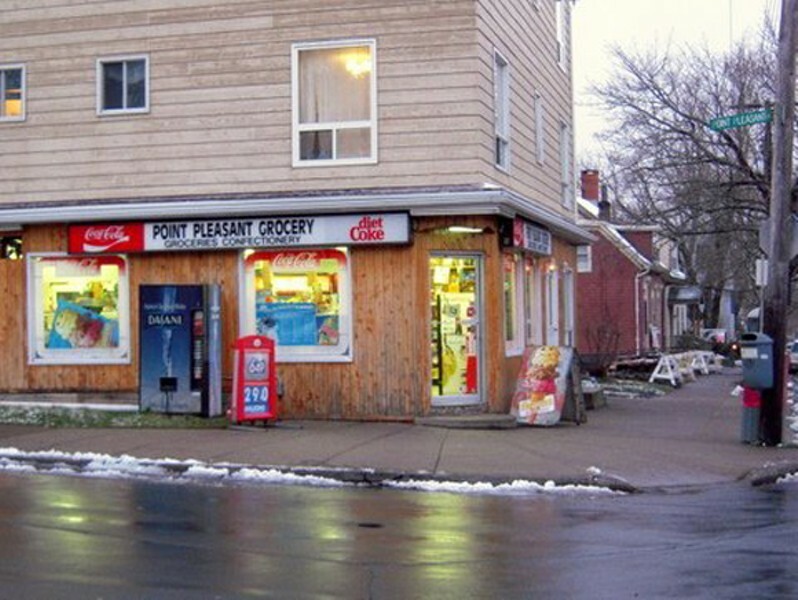 And Point Pleasant Grocery, at the park entry, is a necessary pitstop for water and snacks on a hot summer day.